This diverse curated collection of figurative and portrait work joins multiple mediums including paintings, photography and sculptures. Twenty two artists display individual perspectives on our state of being. 1. the fact of existing; existence (as opposed to nonexistence). The Piano Craft Gallery is one of the remaining legacies of the once thriving artist community in Boston’s South End. When the Gallery was slated to close in 2014 unlikely allies joined together to preserve the space, which is viewed by many in the community as a symbol of the fight for affordable spaces for low income artists. 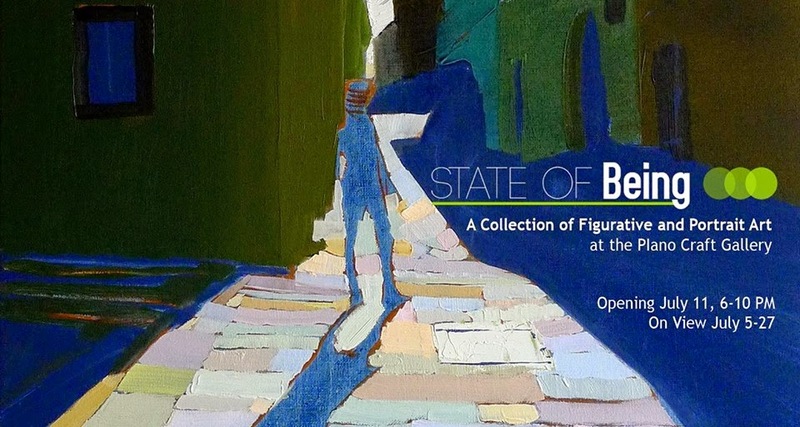 “State of Being” will be presented in the brand new gallery space that re-launched in May.